(Av. dos Aliados, nº168 - 4º piso) - Nova morada! Este grupo é formado por músicos com quem Gonçalo Marques tem vindo a colaborar em diversas situações. Apesar de já estar pensado há alguns anos só agora foi possível concretizar, espera-se que seja um grupo duradouro, há muitas ideias para o futuro. O nome (provisório...) é enganador, todos os elementos escrevem para o grupo e têm uma palavra a dizer sobre a sua direcção. A ideia de Gonçalo Marques foi mesmo juntar vozes fortes, diferentes mas compatíveis, músicos com quem tem afinidades estéticas e pessoais, e com quem pudesse trabalhar em diferentes contextos. Espera-se um concerto de música original feita por músicos sintonizados para o momento. Venham conhecer a nova morada da Sala Porta-Jazz no Edifício A Lutuosa de Portugal: contamos convosco! Recorded at The Samurai Hotel Recording Studio, Astoria NY on January 21-22, 2015. Clarence Penn plays Canopus drums, Aquarian heads and Zildjian cymbals and sticks. 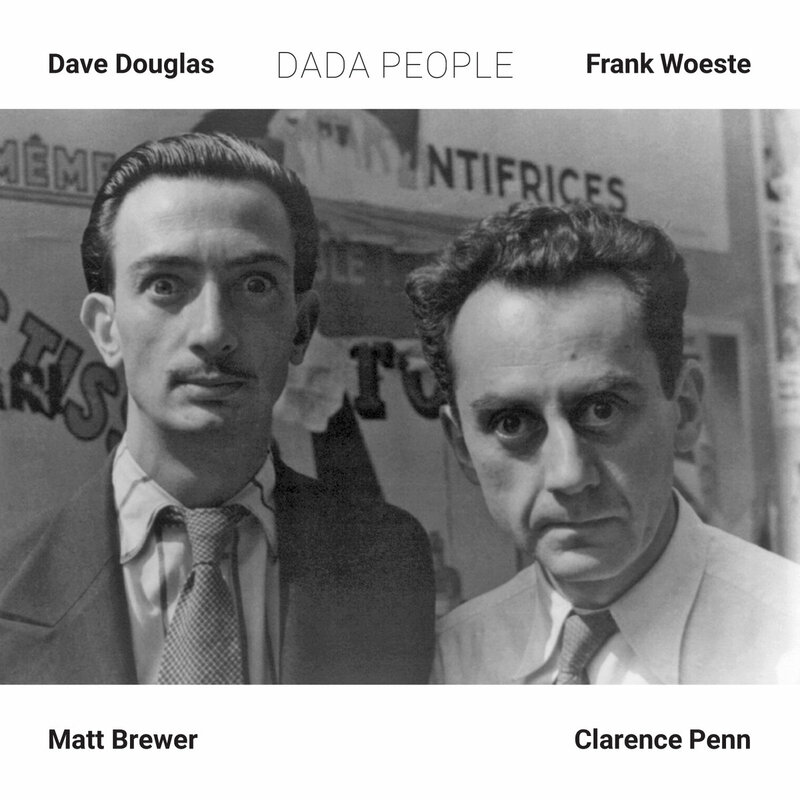 Thanks to Matt and Clarence, David Stoller, Tyler McDiarmid, Mark Micklethwaite, Jakob Flarer at Saudades Tourneen, Reno di Matteo at Anteprima Productions, the French American Jazz Exchange and the Mid Atlantic Arts Foundation. Thanks also to Ibrahim Maalouf, Emmanuel Morlet, Sara Donnelly, Jeannette Vuocolo, Angela Morris, Lia, Oscar, Leon and Clara. 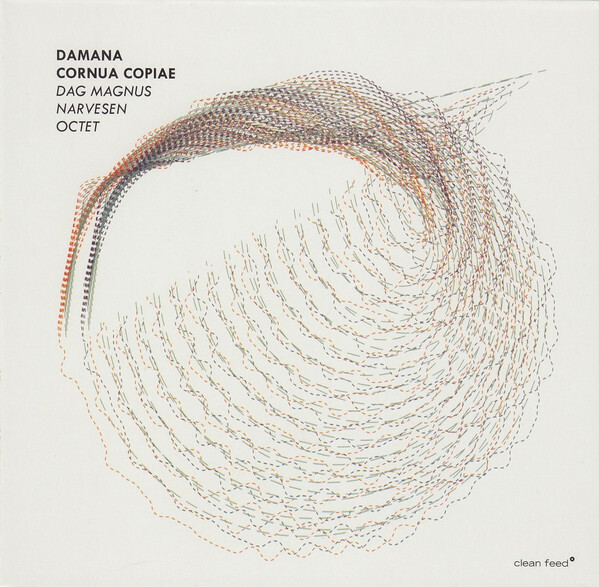 DAMANA, the octet of Dag Magnus Narvesen, assembles some of the very best jazz musicians in Norway, coming from slightly different corners of jazz. 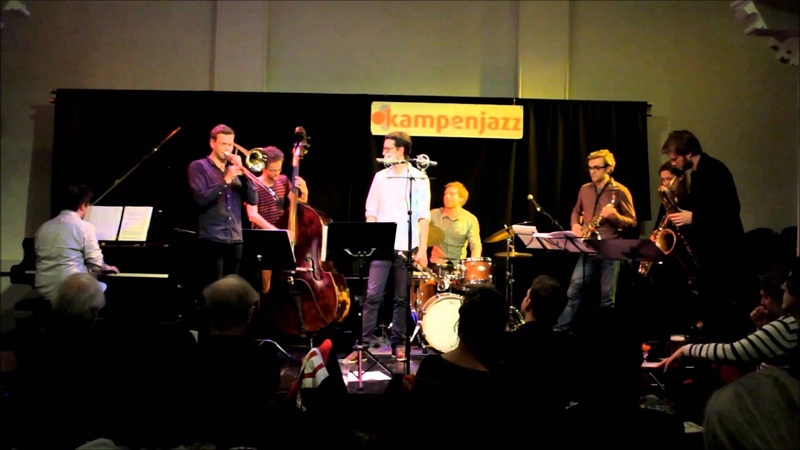 Some of them, you might have heard of already, like the reed section of the band – Kristoffer Alberts, Jørgen Mathisen and André Roligheten – who all come from the more progressive parts of the Norwegian jazz scene. The brass players – Hayden Powell and Kristoffer Kompen – are also familiar names for anyone who listens to lyrical jazz and traditional New Orleans jazz made in Norway. 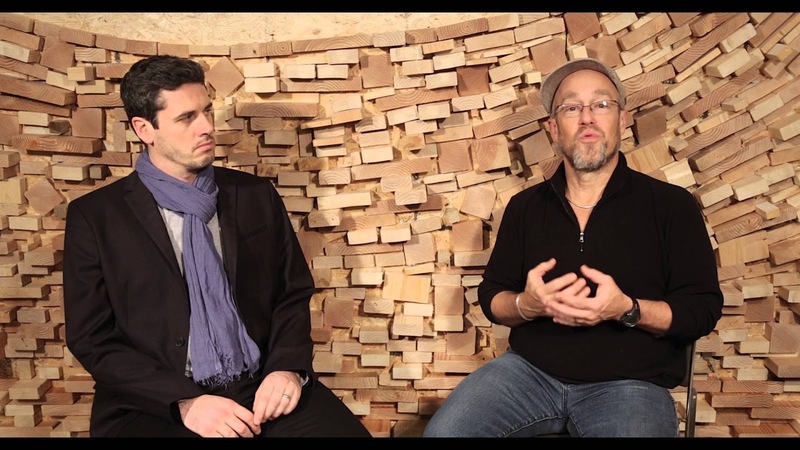 The young, and very exciting Øyvind Dale shows a deep integrity and musical mastery of the piano and comes across as a name for the future, and Adrian Myhr is one of the most innovative and versatile bass players in the field of improvised music. With this strong team, Narvesen guides his fellow musicians to some of the corners of his musical universe on their debut album “Cornua Copiae”. Although he might be operating slightly under the Scandinavian jazz radar, Narvesen is no light-weight himself, frequently playing and collaborating with some of the heaviest names on the European progressive avant-garde jazz scene. 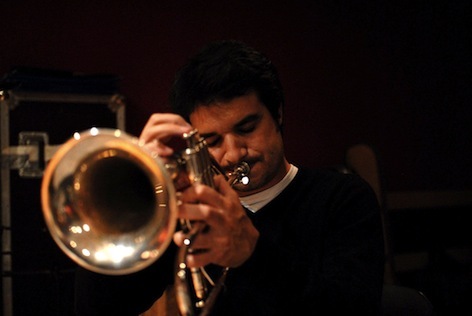 With one foot in the free jazz tradition and the other stepping into free improvised music territory, this mini-big band is exploring new possibilities without forgetting what’s still valid in the old ones. The music is exciting, vibrant and sometimes even urgent, with that kind of vigor, freshness and wonder only possible through players with a deep musical sincerity and strong artistic conviction. 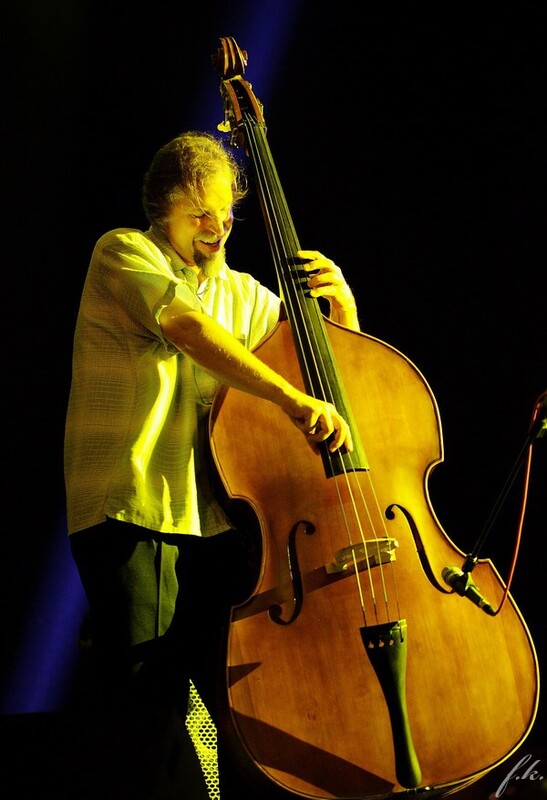 John Lindberg is known for two particularities: he’s one of the most exquisite double bassists around for some decades already and each one of his projects, be it a studio recording or a concert, is a meticulous and wonderfully sustained concept, always with a motto or a theme transcending musical subjects, generally concerning nature or the human condition. His brand new “Born in an Urban Ruin” belongs to this last category: the mentioned «urban ruin» is the Detroit Osteopathic Hospital, where he was born in 1959. 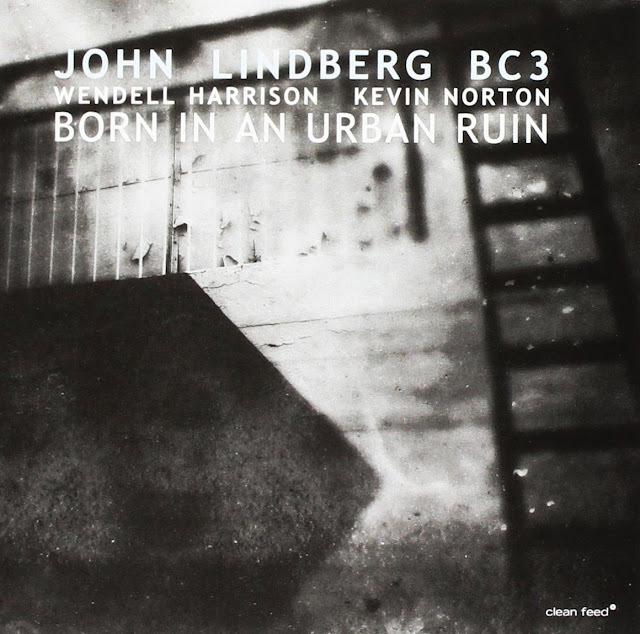 You can’t get more symbolic than with this combination of two opposed factors, “birth” and “decadence.” If there’s in this collection of compositions a «post-industrial rust belt aesthetic», to use Lindberg’s own words, the perspective is positive and full of hope – the music is all about survival, «it’s endurance, it’s the spirit emerging forever triumphant». 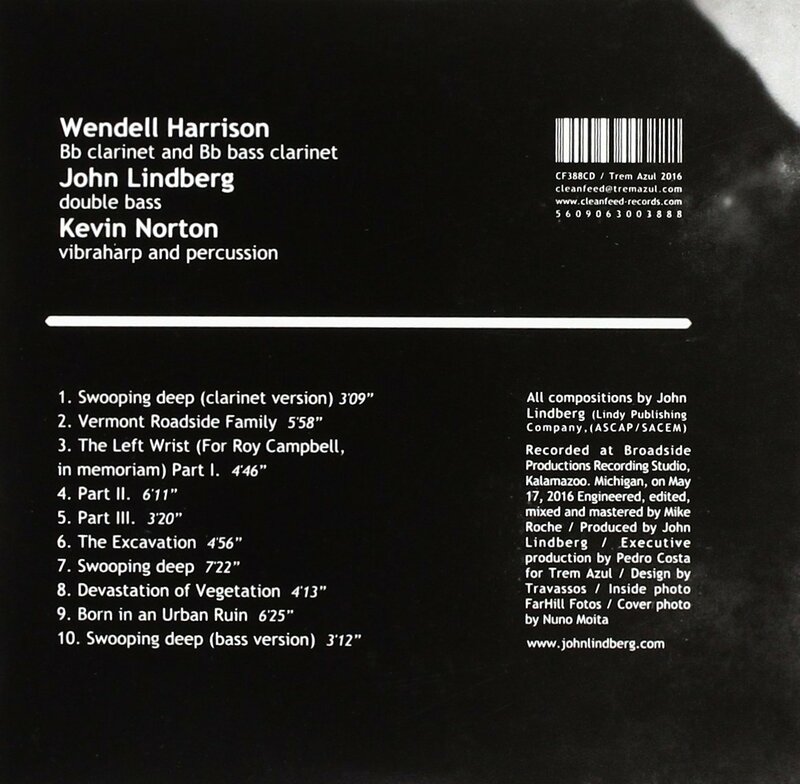 You can resurrect on a ruin, and when this idea is staged by someone like John Lindberg, with the help of clarinetist Wendell Harrison and of vibraphonist and percussionist Kevin Norton, that process can only be a beautiful one. A tribute in three parts to the late Roy Campbell is included, because the great jazz trumpeter is still among us and, after all, this CD is an ode to life.